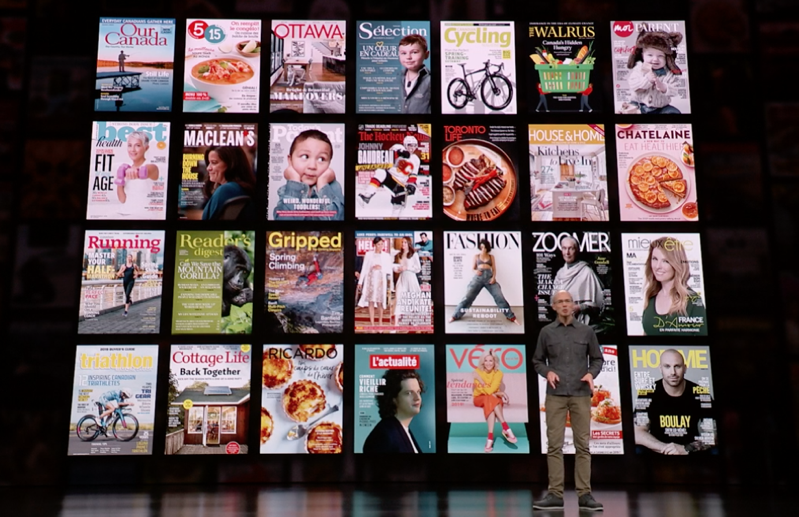 Apple finally launched Apple News in Canada, along with the company’s subscription magazine service News+, which includes a digital subscription to The Toronto Star. Based on the count above, there are 220 magazines within Apple News+ in Canada, plus the digital subscription to The Toronto Star. Apple Canada’s website also lists The Wall Street Journal as part of “leading newspapers” available. Some magazines listed within the ‘Featured’ section were not listed in the ‘Browse the Catalogue’ section, so we added them to the master list above. Also, some missing from the ‘Browse’ list, but were available via search included The Hockey News and Chatelaine. Digital publications from the United States, such as theSkimm, TechCrunch and Highlight by Vox are not available in Canada. Are you seeing magazines part of Apple News+ not in the list above? Let us know in the comments below.